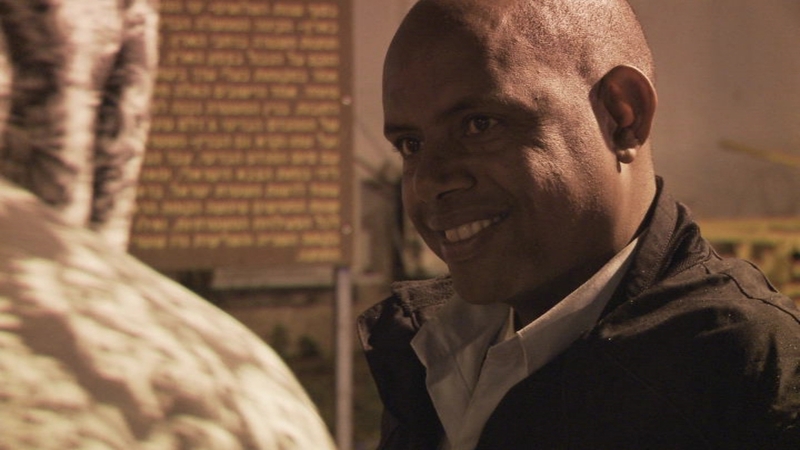 Rafi is the only cop in an Ethiopian ghetto in Israel. An Ethiopian-Israeli himself, he is considered a traitor by some and the only trusted soul by others. 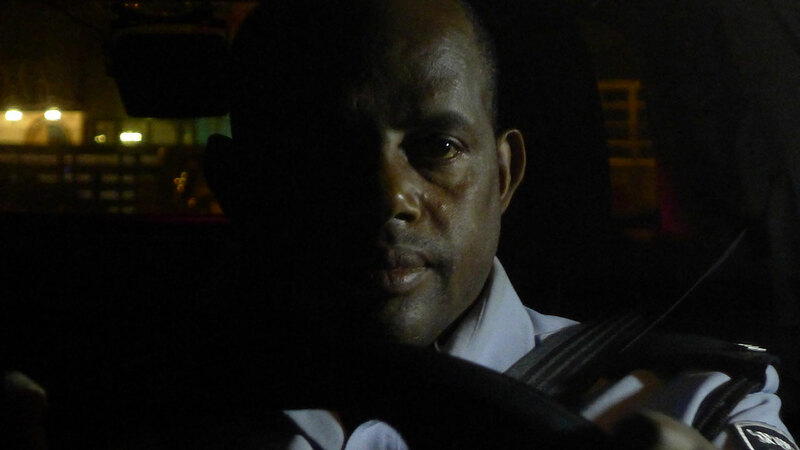 The film follows him on a night shift, telling through him the story of this difficult neighborhood and its unique people. 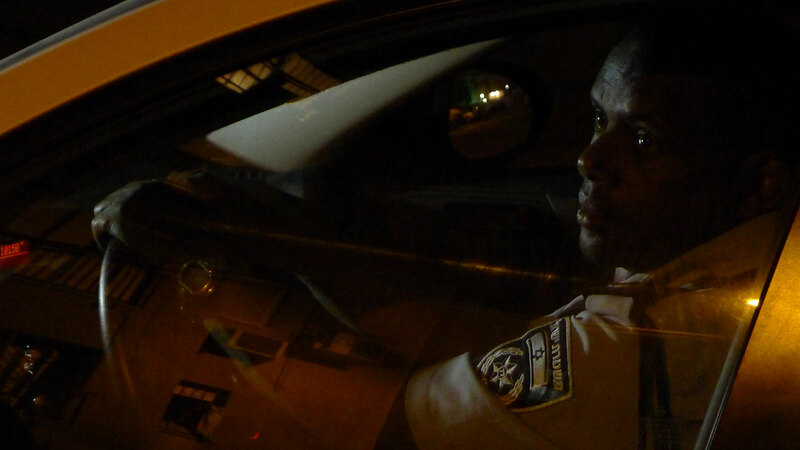 One neighborhood, one cop, one night. The Kiryat Moshe neighborhood of Rehovot is undoubtedly the most homogeneous neighborhood in Israel, always was. It was never officially defined, but when you look at the history of the neighborhood, you discover that virtually every decade there has been a population turnover in Kiryat Moshe and it has almost always remained homogeneous – Holocaust survivors, followed by immigrants from Arab countries, Russian immigrants, and in the past 20 years – Ethiopians. The neighborhood contains the largest concentration of Ethiopian immigrants in the country. 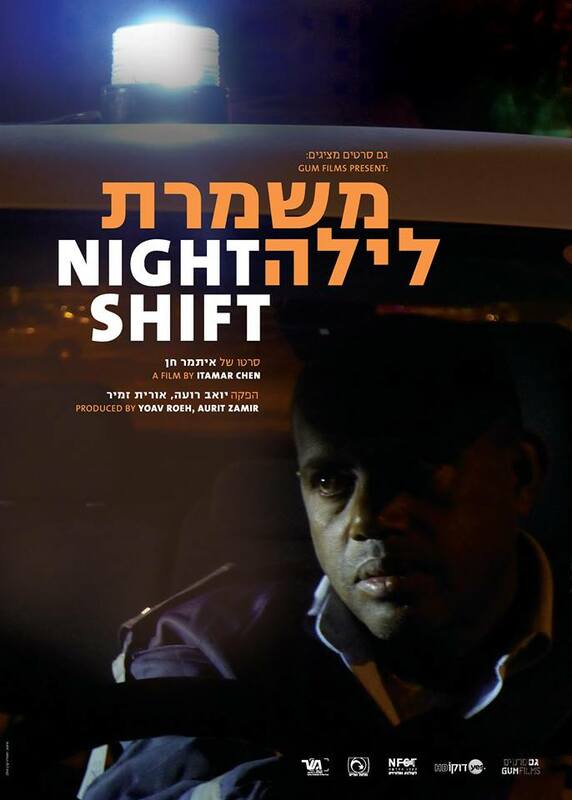 The story of the neighborhood is told during the night shift of the local cop. 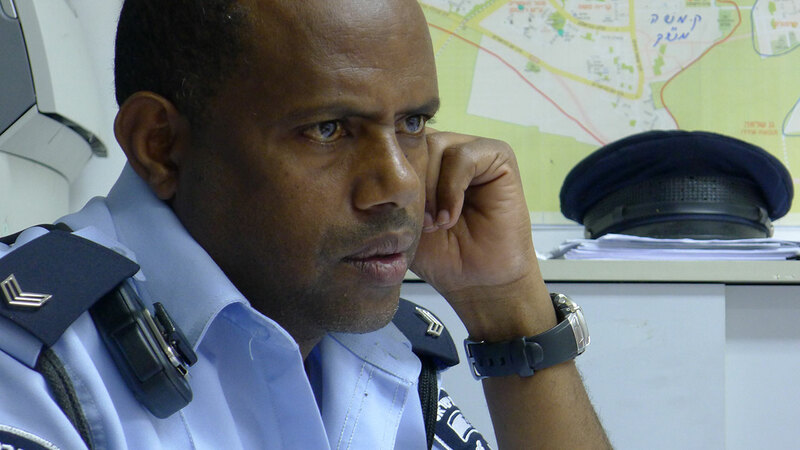 Rafi Mells, an Ethiopian beat cop, is the only person in charge of the neighborhood, but unlike most cops, whose task is to maintain law and order, Rafi’s work revolves around helping the residents of Kiryat Moshe adapt to life in Israel. Itamar Chen was born in Israel in 1983. He graduated with honors from the “Sam Spiegel Film & Television School”. His first documentary film “Teacher Irena” was the opening film at Docaviv 2010, where it was awarded for the editing.